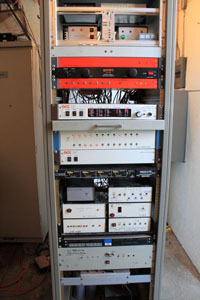 The 43 repeater is a full-function multi-receiver system. It has a wide area of coverage and offers 225 watts on High Power and has 6 receivers located around the region. 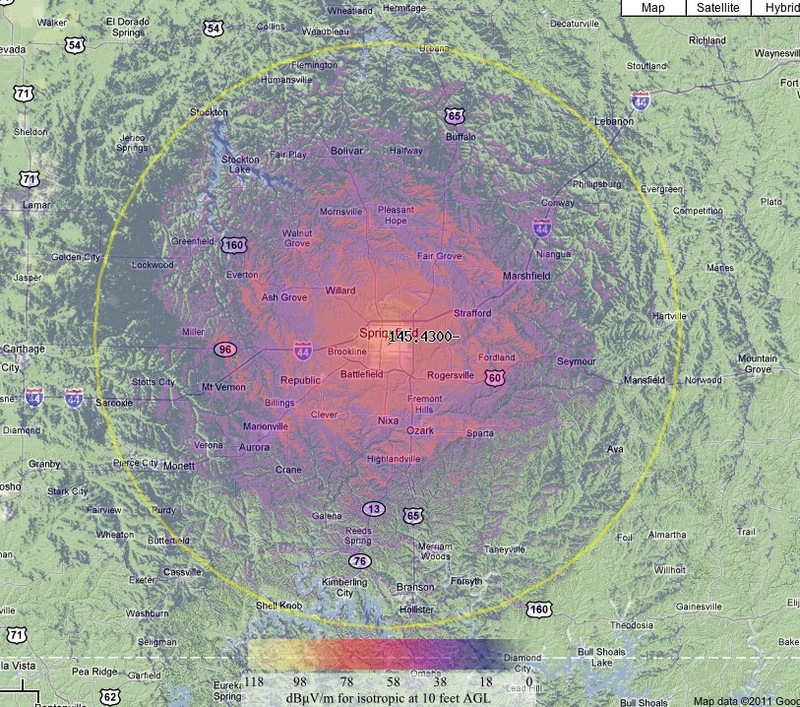 These receivers are located in Aurora, Branson, Fordland, Pleasant Hope and two in Springfield and are voted based upon your signal to noise ratio.